Overall, this film includes positive messages regarding gender roles and the rejection of capitalism and capitalistic ideology (competition). 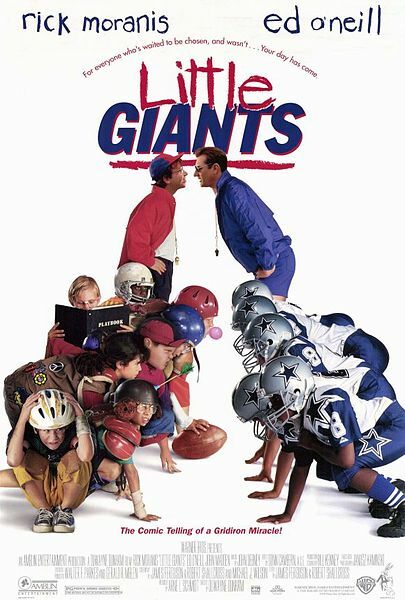 After not being selected for the town’s little league football team, a group of misfits ban together to prove that they deserve a spot on the field. Overall, this film includes positive messages regarding gender roles and race. While the film is rather violent and sexually suggestive at times for a young audience, it presents a racially plural society that includes strong female leads and emotionally sensitive males connected by friendship. 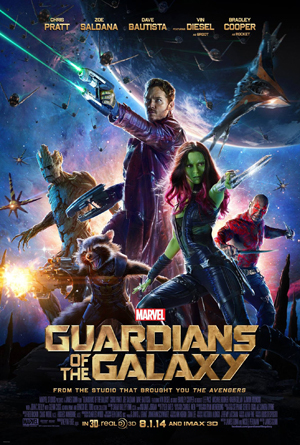 An unlikely group of rogue individuals band together to fight-off evil villains in the galaxy and save the universe.